Bamboo Fabric is a Fabric antiallergic for babies. Our bamboo fabric is made using organic cotton combined with the best possible method of bamboo fiber production. These natural fabrics are all designed to clothe your little ones and yourself in the greatest comfort while decreasing your exposure to many of the toxic chemicals used in the textile industry BAMBOO fabric is made using organic cotton combined with the best bamboo fiber production. This fabric is a natural textile made from the pulp of bamboo grass. It keeps you odor free and feeling and smelling fresh. Highly sweat absorbent (Pulls moisture from skin for evaporation (moisture wicking) Keeps you dry. Powerfully insulating Keeps you cooler in summer and warmer in winter. You're reviewing:Preemie Size . 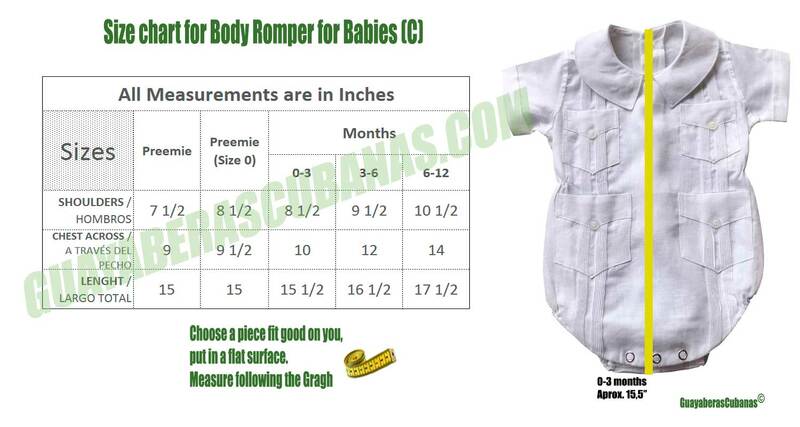 NewBorn Body Rompers. White Bamboo fabric. Silky soft texture for NewBorn.